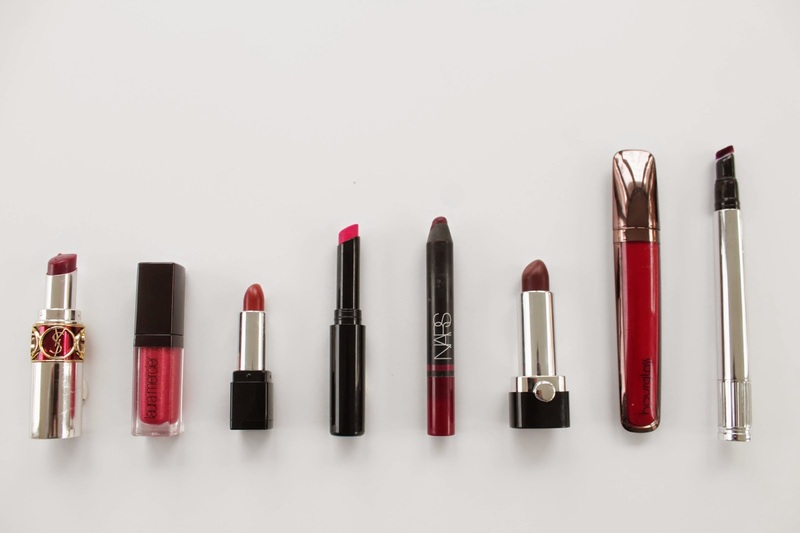 I love a good vampy lip during the fall and winter. And these eight are my absolute favorites. 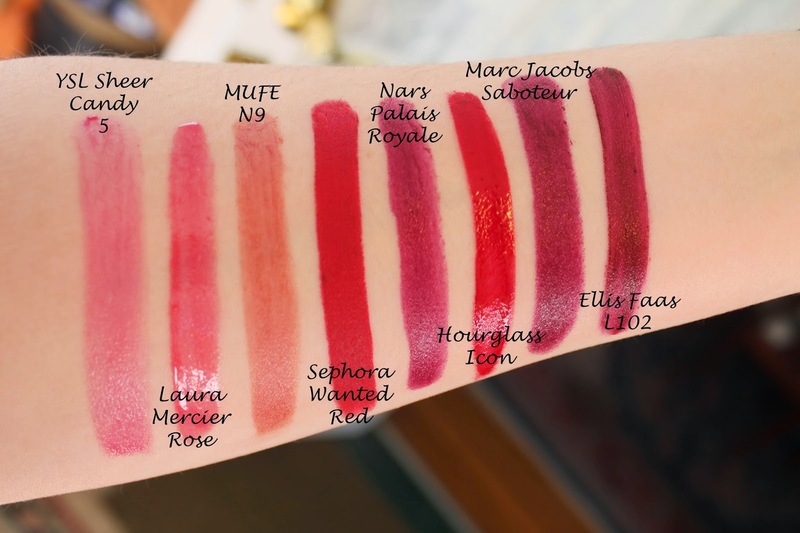 What are your favorite vampy lip shades. oh my goodness oh my goodness oh my goodness! Icon and Saboteur are sooo gorgeous! How have I gone for so long without those beauties in my life!? Great picks!